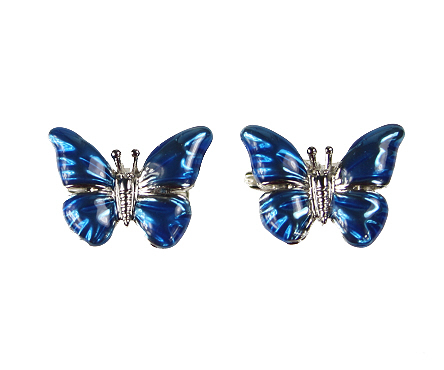 A very pretty two tone blue butterfly brooch with gold plated detailing. Looks stunning on plain clothing! If you love butterflies then this butterfly necklace will not disappoint.